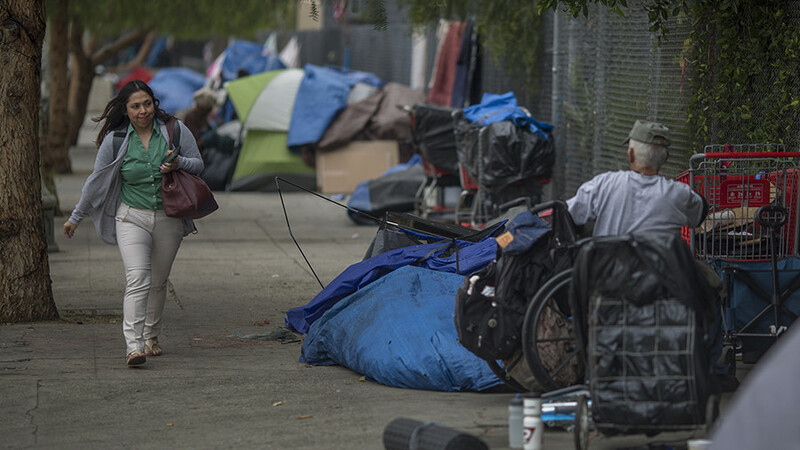 Three cities in affluent Orange County, California are suing over proposals to set up temporary homeless shelters in their area. 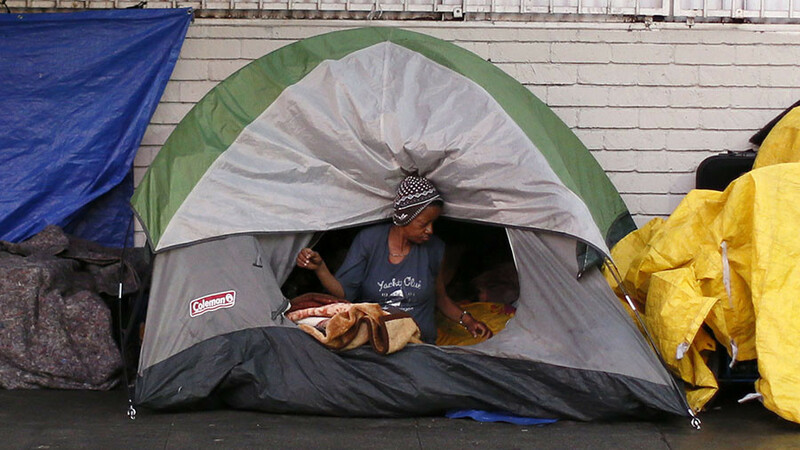 California has the largest homeless population in the US and the plans have residents fearful. “This freaks me out. I moved to O.C. because I thought it would be a safe place. Now it's getting more and more like L.A.," Rob Howard, an office manager in Irvine, told the LA Times. "Who wants tons of traffic, high prices and all kinds of unwanted people around you? 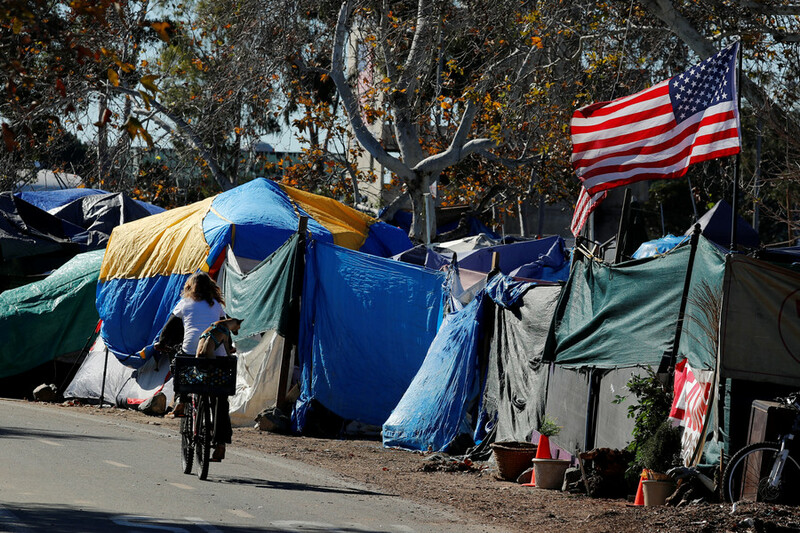 As part of the $70 million plan temporary camps full of tents would be set up for homeless people in Irvine, Laguna Niguel, and on a former landfill in Huntington Beach. Homes in these districts are among the priciest in the county. Irvine City and Laguna Niguel councils voted on Tuesday to sue the county and put a halt to the proposal. “This would be a health and safety catastrophe,” said Huntington Beach City Attorney Michael Gates. His city council is also considering a lawsuit against the temporary shelter. "It's right by Central Park. It's right near where kids play sports and, more importantly, that piece of property has been known as a contaminated site," Gates added. Ann Huang, a computer programmer in Laguna Niguel, said,"I understand that we should be sensitive to needy people. But definitely, I'm going to fight any kind of facility that's close to our towns and kids." Republican-leaning Orange County is one the most prosperous in California. According to a 2016 study, 15 of the 20 wealthiest large cities in the US are found in California, with five from Orange County alone. 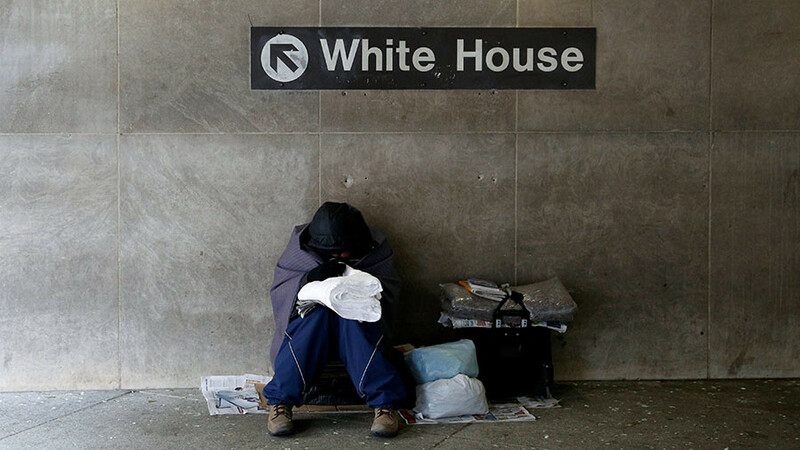 At the same time, California has the highest number of homeless people in any state in the country, according to a 2017 report by the US Department of Housing and Urban Development. 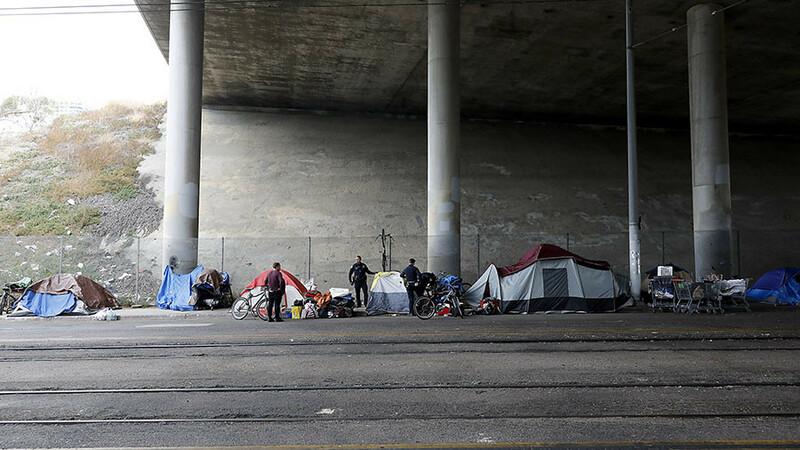 There were at least 130,000 homeless people living in California in 2017, a 14 percent increase from the year before. 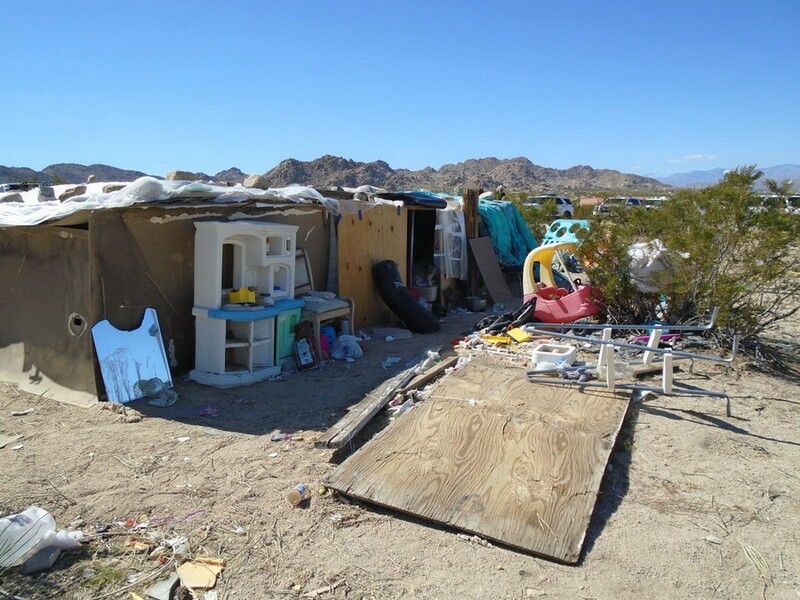 Homeless advocates, meanwhile, applauded the Orange County authorities’ decision. “We commend Judge David O. Carter and the County for working feverishly the past few days to address the immediate needs of Orange County's homeless individuals,” wrote local group United to End Homelessness OC on Twitter. — End Homelessness OC (@HomelessnessOC) 20 марта 2018 г.